What is doxing? 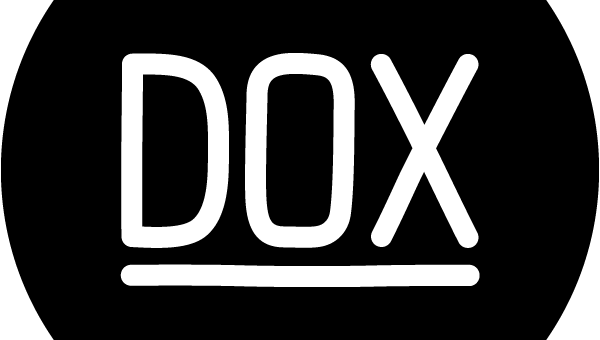 Wikipedia defines Doxing, or doxxing, as the practice of researching and broadcasting personally identifiable information about an individual. The methods employed to acquire this information include searching publicly available databases and social media websites (like Facebook), hacking, and social engineering. The most common place to start doxing, is to search the web. Google is your friend. A simple search of a name, an email, a username, etc. will bring you back results if the person you are trying to dox has given you real information. Start with sites like spokeo.com, whitepages.com and pipl.com. The exact purpose of these sites are to give you public information about people. Social media sites are great for finding information, too. Start with facebook.com and twitter.com. These two are heavily utilized and people often give information not only in their profiles but in their posts as well. But Facebook alone will allow you to fill out most of your template. You can get their name, their parents’ names(by looking at their posts, or the relatives section in their profile), and sometimes even a phone number. With the information you’ve already gathered you can try social engineering. What is social engineering? Google defines social engineering as the use of deception to manipulate individuals into divulging confidential or personal information that may be used for fraudulent purposes. Take the information you’ve gathered, hopefully this consists of a phone number, and call the number you have for them. This could be the number of the victim or a relative, a parent would be best. Call them saying you’re a reporter, manager of victim, etc. and ask for as much personal information you can ask for without sounding sketchy. This method isn’t used too often but it is effective. Which brings me to another way of getting information. Call your victim’s ISP(Internet Service Provider). Let them know that you need information about your victim for reasons you cannot go too far into depth to. Let them know all of the information that you can provide – Name, IP, address, etc. You can get most, if not all, of this information from their Facebook page. Or you can call them for all of that information if you don’t have any of it. Call up their ISP and let them know you work for a security agency. Tell them that you’ve been getting multipe red flags(illegal activity?) from a certain user/IP, your victim, and that you need the name and address registered under them. They will continue to ask questions and you can just let them know that you want the necessary information to possibly file a police report. Practice this method on yourself, a friend or a family member to see how accurate the information is. Good luck and have fun doxing!